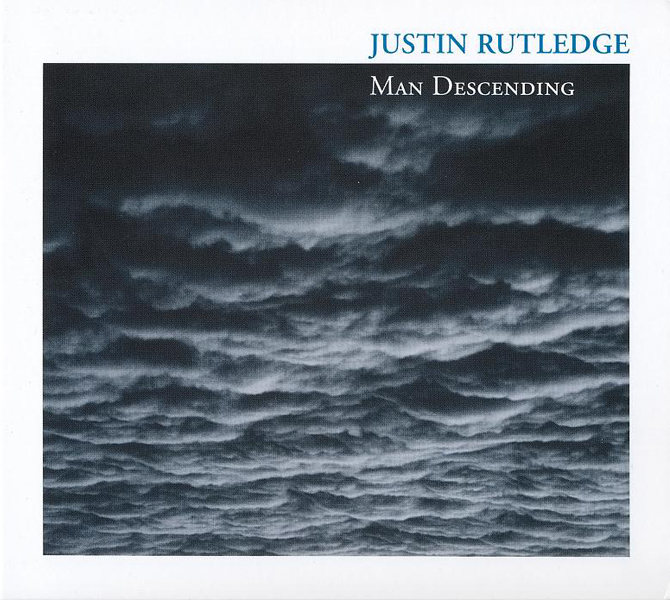 Twice Juno nominated and twice Polaris Long Listed artist Justin Rutledge is known for elegant songcraft that burns with a fiery intensity. 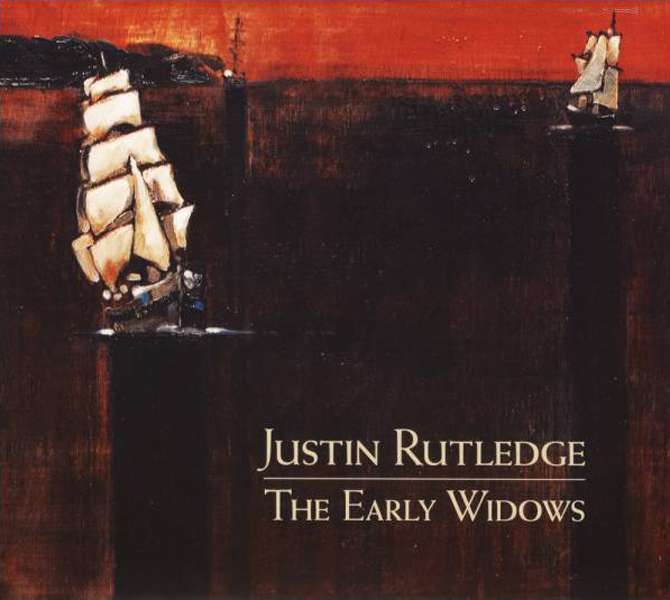 Both rugged and refined, Rutledge’s songwriting is timeless and intriguing, blending city and country, dusk and dawn. 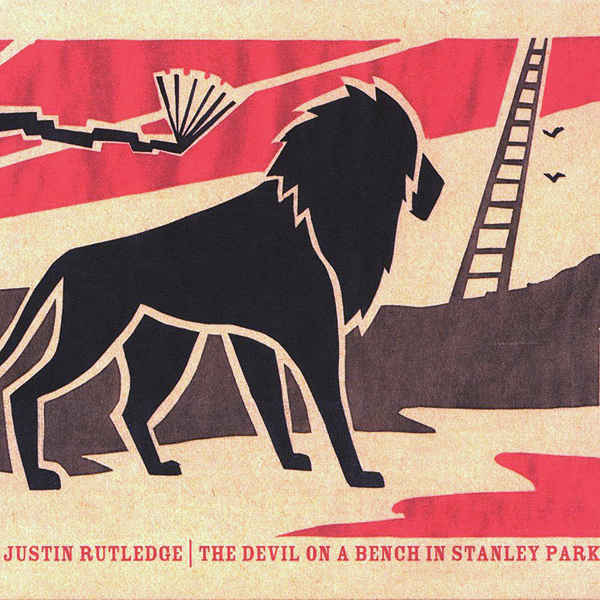 Justin Rutledge’s following has flourished from the loyal local fans and media to international recognition and respect. 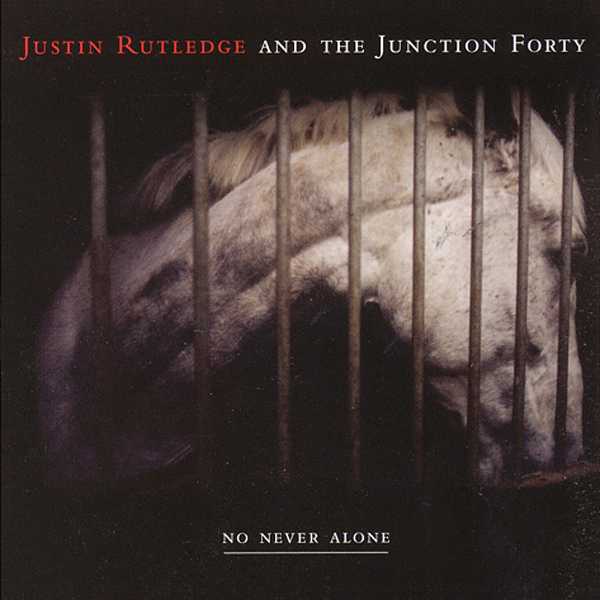 Signed to Six Shooter Records, Justin Rutledge’s albums garner impressive amounts of critical acclaim. 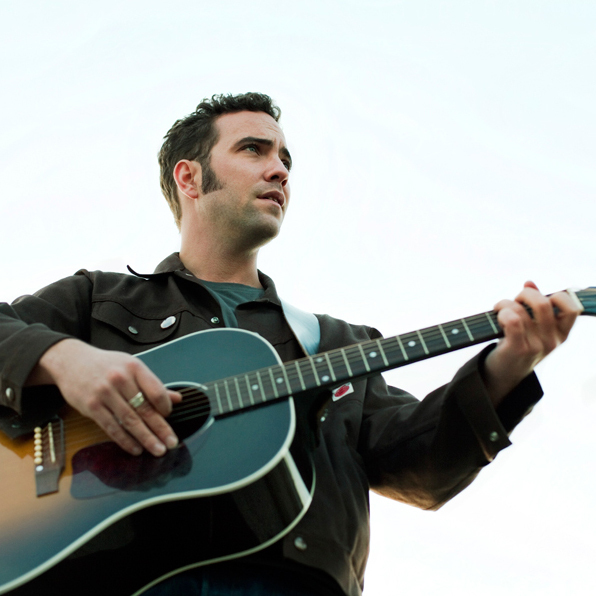 Over the course of his four full-length releases, Justin has been voted Toronto’s Best Songwriter and received a Galaxie Rising Star Award. 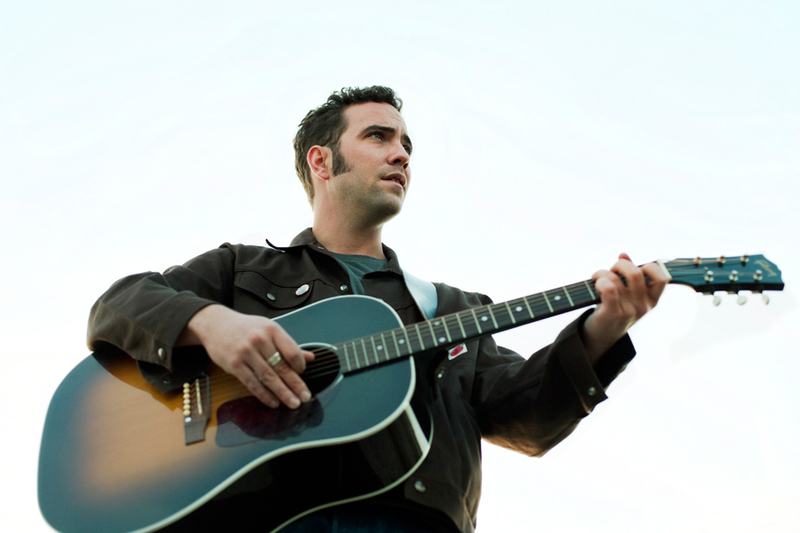 Justin has shared the stage with artists such as Blue Rodeo, Dolly Parton, Martha Wainwright and Great Lake Swimmers, among others. Produced by Hawksley Workman, The Early Widows, came out of a collaboration with English Patient author Michael Ondaatje, and is based on his novel Divisadero. Justin made his theatrical debut in the production When My Name Was Anna, based on the novel.